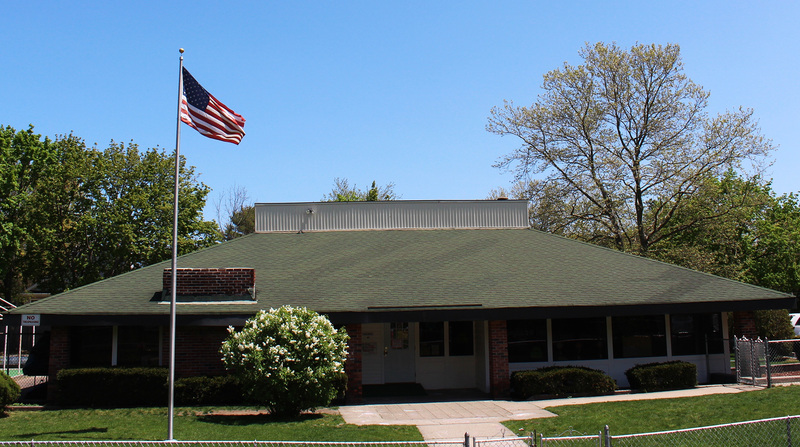 Back in 1977, Long Island Child Care Services was established by Peter Schroff in response to the growing demand for quality child care. The company started as a nursery school caring for young children of working parents. We have since grown to a two building facility caring for children from one year old to five years old, during the school year. The warmer months bring summer camp for three to twelve year olds and a summer playgroup for one to three year olds. We have two kid-friendly buildings set on 1 1/2 acres, each with many different play areas. Our grounds include an Olympic size swimming pool and a wading pool for younger bathers. We offer a multitude of programs and activities designed to meet the needs of your children. Schedule a tour of our facility and to meet our faculty today! It is our mission to love, nurture, and educate each child as if they were our own. Our philosophy is a simple constant premise: provide the safest, healthiest, most nurturing atmosphere possible.